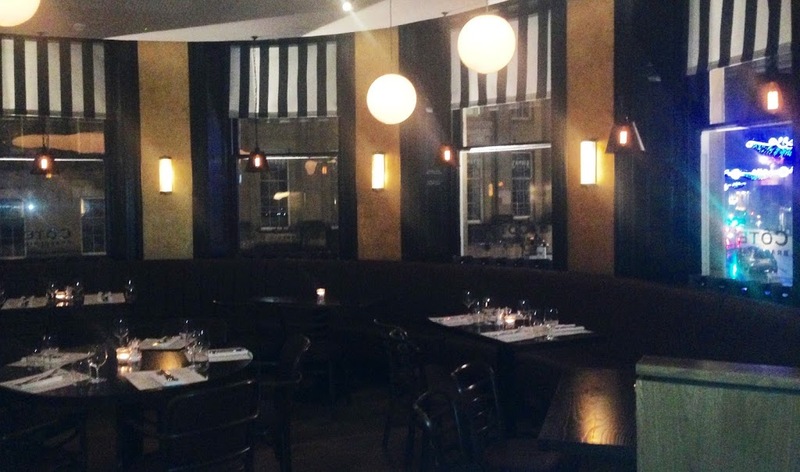 Côte Brasserie has arrived in Newcastle. This French bistro chain likes to move into quite historical buildings and here in Newcastle they have picked a very fine example. 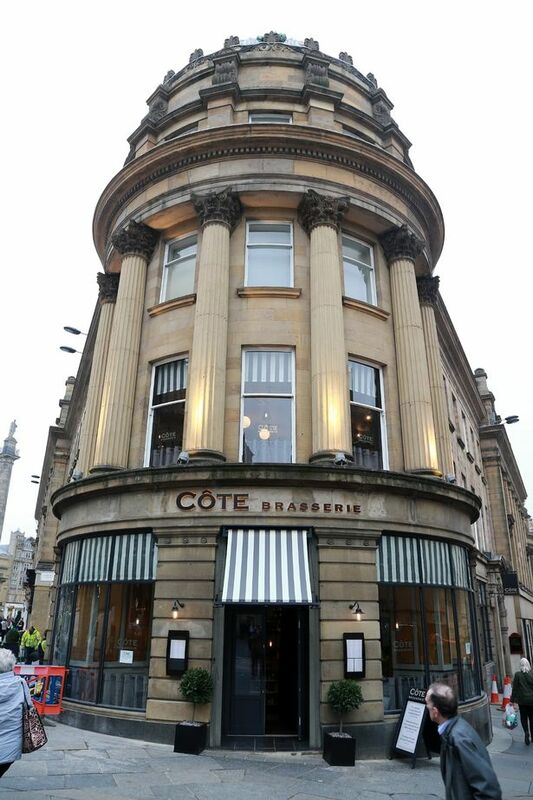 A few months after a branch of Côte Brasserie opened in Leeds, we get our very own Newcastle venue in a prime city centre site, which a few years ago was a Barclays bank. The floorspace includes the old bank premises and even the tellers counter that was in the bank has been retained and is now the bar. The new eatery also took over the next door nail bar and some upstairs office space. As you come in past the classic black and white tiled floor at the entrance, the ambiance is very French, quite laid back with mood lighting and cool jazzy music. When we were there it got quite busy and was full of people chatting and enjoying themselves, but things did quieten down later on. 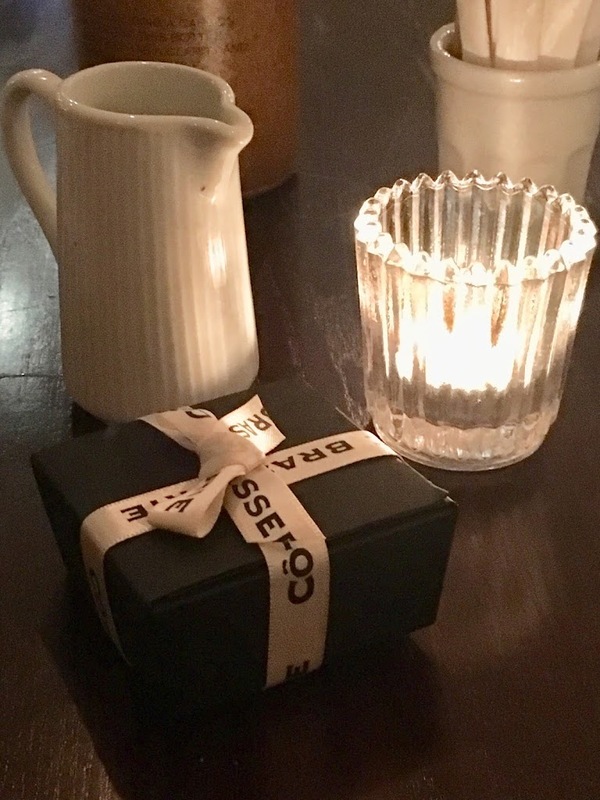 The restaurant encourages customers to enjoy their evening at a leisurely pace, and no one hurries anyone out because there’s another party in shortly. The menu is varied with particularly good set lunch and early bird options. I had crab and mayonnaise to start followed by fish parmentiere which were both very tasty. My dessert was excellent – a grand marnier crepe filled with ice cream which was duly set alight by our waiter. 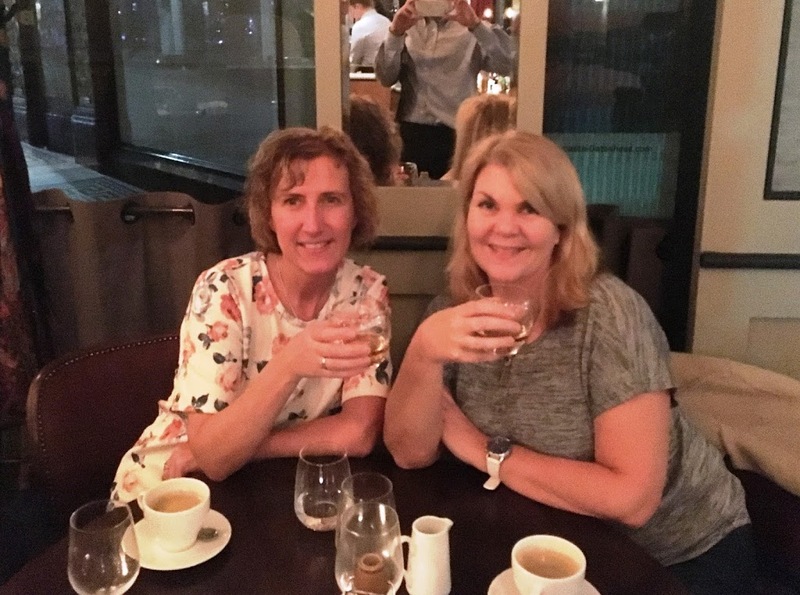 My friend Allison visiting from Australia, had a very tasty dark french onion soup with cheesy croutons to start, followed by a mushroom and ricotta crepe and then a first class creme caramel. There is a wide choice of wine here and Mark, the general manager told us that many of the wines were especially sourced and unique to the Cote restaurants. ‘It’s all about the wine.’ he said.The staff are all very well trained and our waiter Rob, knew his French Bergerac Sauvignon Blanc from his New Zealand one. It’s a nice relaxed atmosphere here and everything is freshly cooked on the premises, things have been busy since the opening and it looks set to continue that way. 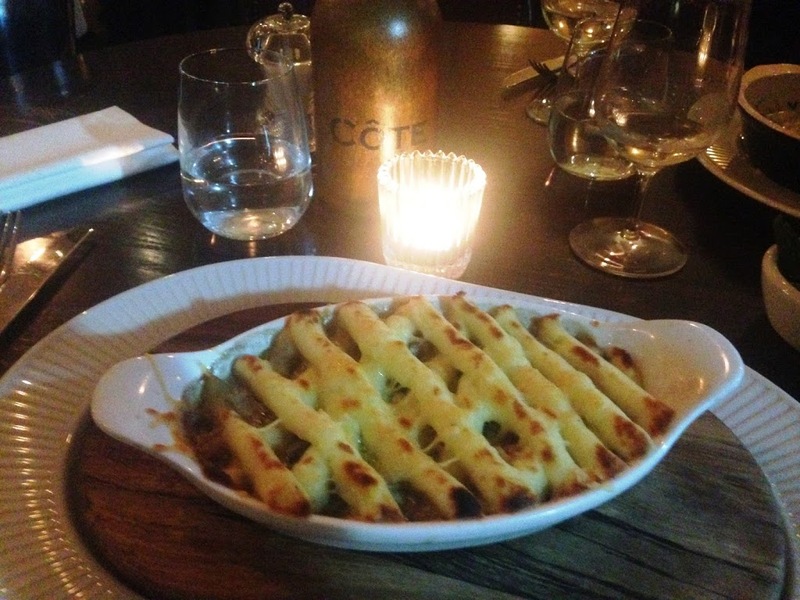 Côte Brasserie has an authentic French feel and the assistant manager here is also French. Rob our well informed waiter, was extremely pleasant and attentive. 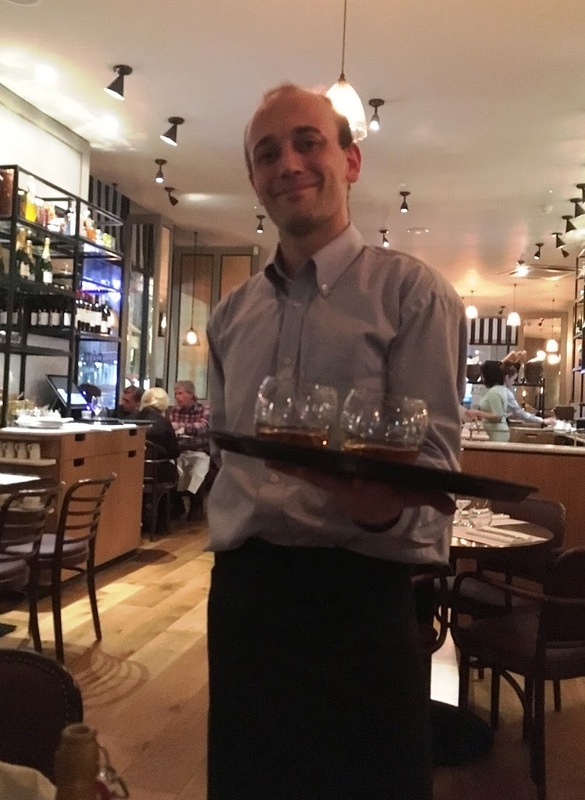 A graduate in English and Philosophy he was thoroughly enjoying his new job and even knew that many of the kitchen ingredients were sourced from the largest wholesale market in the world – Rugis market – which is just outside Paris. Très Bien! The restaurant scene in Newcastle is very competitive. There are more new restaurants per capita in Newcastle than in any other UK city apart from London. 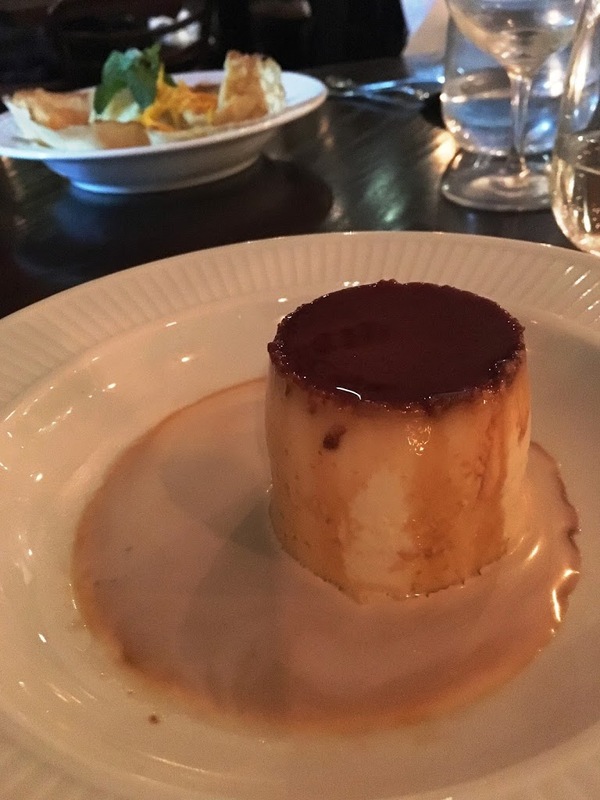 Despite this fact, Côte Brasserie Côte Brasseriein Newcastle, is doing very well and is already building up an enthusiastic repeat clientele. 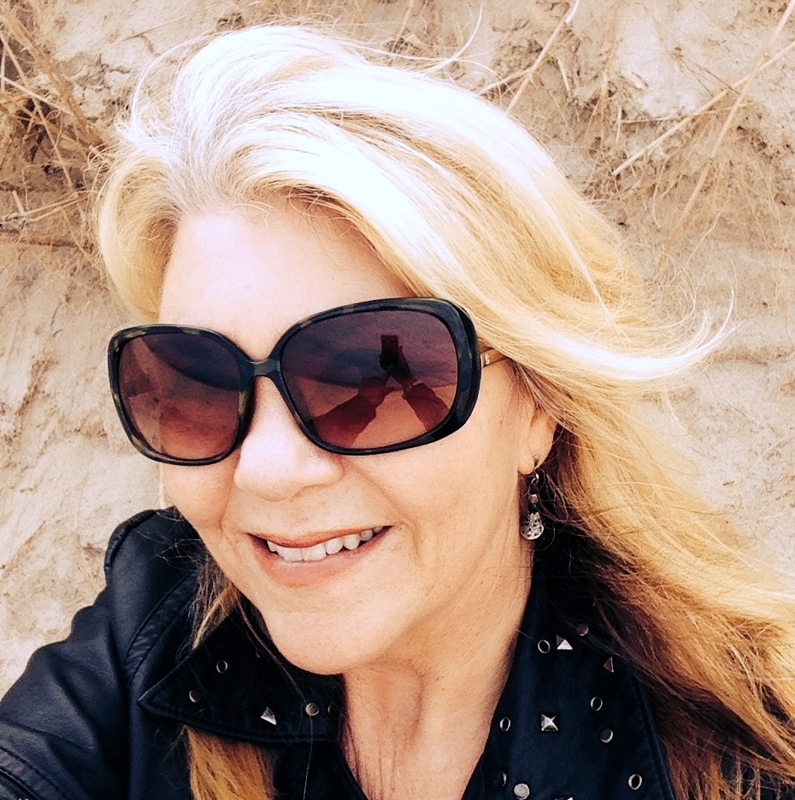 So far, so good. People like to enjoy themselves here in Newcastle, of that there is no doubt. 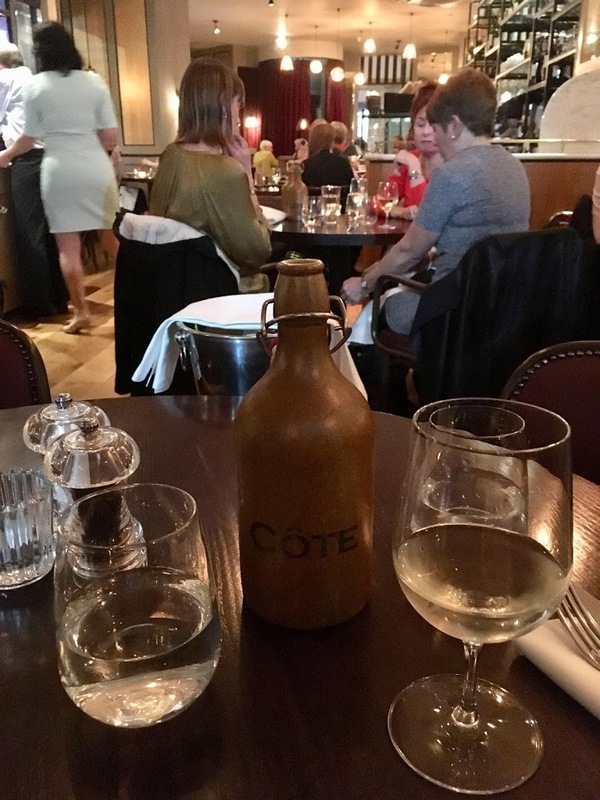 Côte Brasserie adds a welcome variety to a Geordie eating out landscape that maybe has one too many pizza, pasta and burger places (however trendy) I have spent a lot of time in France and I do enjoy this kind of relaxed eating experience. 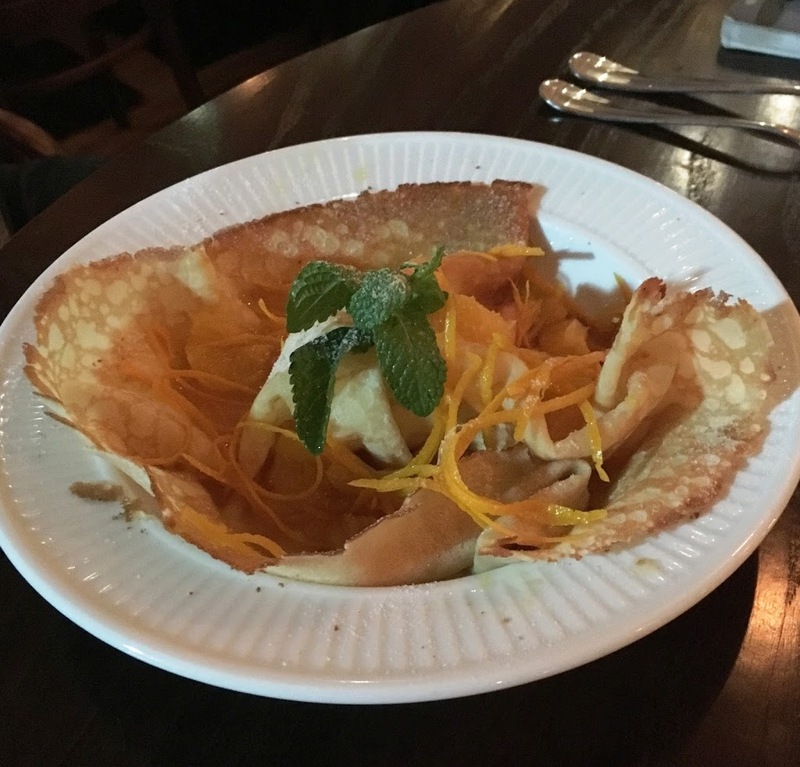 Grand Marnier Crepe – yum! It's good to see how Newcastle's range of restaurants is broadening. I'm yet to visit this particular place but look forward to checking the menu.